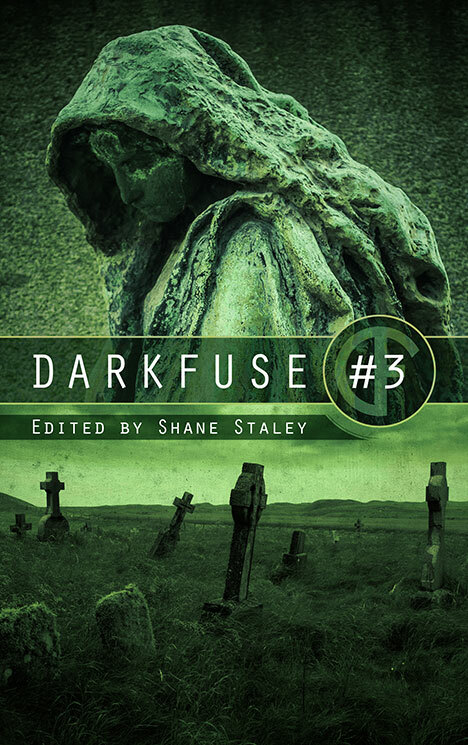 The latest edition of DarkFuse’s anthology series has just been released in Kindle and contains 6 dark fiction tales, including my own contribution Taking it All Away. As well as the e-book, there’s also a pretty nifty looking limited edition hardcover available for preorder. It’s a grim tale (aren’t they all?) about grief, loss, and reparation, and I hope readers will take kindly to it. 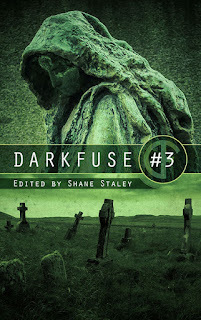 I'm a huge fan of the work DarkFuse do, so it’s a real pleasure to be part of this. A massive thanks to Shane for picking this one up.